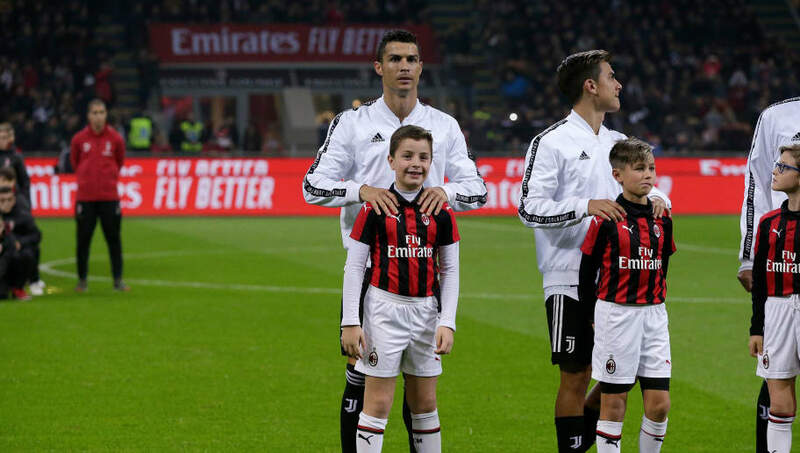 ​Former AC Milan sporting director Massimiliano Mirabelli has confirmed the Rossoneri had a reached a deal with Cristiano Ronaldo in the summer, before he moved to Juventus. However, the move fell through after the previous owners of the club pulled the plug on the deal, citing sustainability moving forward as their principal reason. Mirabelli left the club in July this summer during the ownership reshuffle, and had a hand in recruiting players such as Leonardo Bonucci, Andre Silva and Ricardo Rodriguez when he was in place. Speaking to Spanish publication ​Sport, the 49-year-old declared: "It was an operation that came to mind and we spoke with Jorge Mendes. "We knew he could have problems with Real Madrid, we also talked about the contract and we did everything, but then the Chinese owner blocked the agreement because it was not sustainable. "With the current owners Cristiano Ronaldo would have been a Rossonero player." Towards the end of his time at Madrid, it became clear Ronaldo had become restless at the club, and was willing to consider a switch. At the time, the clubs in the running seemed to be solely Manchester United, more out of history than probability, and Juventus, where he now is. But it's fair to say a move to an underperforming, Europa League-playing ​Milanese side would've ruffled a few more feathers in the footballing world. Ultimately, the all-time leading goalscorer in the Champions League opted for Juve, and moved to Turin in an €105m deal that made him the most expensive signing in Serie A history. We all knew that when Gonzalo Higuain faced up against the Old Lady on November 11th he was looking at ​Ronaldo and thinking that could/should be him. What we didn't know was that Ronaldo could've been thinking the same thing.